We want to come alongside you as you strive to lead your congregation to become a healthy, growing body of disciples reaching your community and the globe with the gospel of Jesus Christ. We want to serve you as a pastor by helping you develop relationships, establish networks and create experiences that encourage you and your church leaders to pursue intimacy with God, health in the Body of Christ and influence your local community. 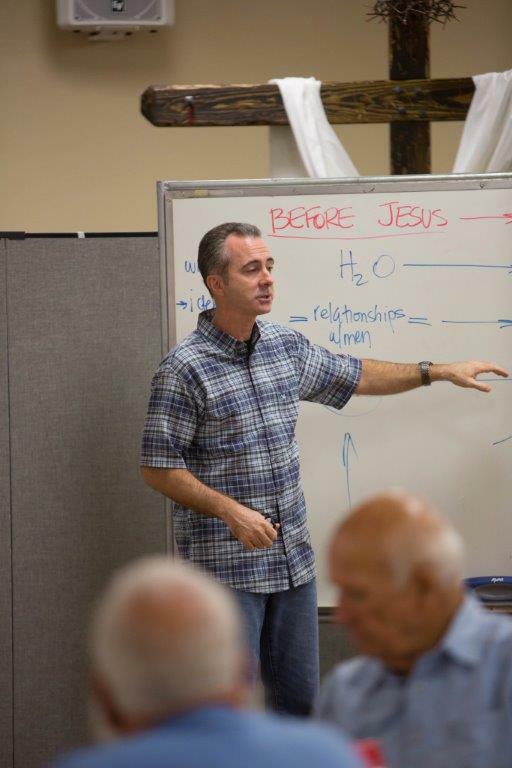 Just as iron sharpens iron, Florida Baptist church leaders who participate in peer network groups become a dynamic force in each other’s lives, ministry and accountability, and grow exponentially in the likeness of Christ. For more information on leadership development opportunities right beside you, contact your regional catalyst. The legal counsel for the Convention was asked to provide a form bylaw provision that could be used by Baptist churches around Florida to clarify how their facilities, assets, and resources might be used. The following statement is provided for consideration by Florida Baptist churches. Create a records retention policy based on applicable legal and administrative considerations, and your church’s needs that will make records retention and disposal decisions systematic and rational. Records are needed to meet legal requirements and the needs of the organization. We are right beside you when you seek to become better equipped to lead your church in fulfilling the Great Commission and the Great Commandment through theological education. Not every Florida Baptist called by God can leave their current ministry position–or uproot their family to move to a seminary campus. 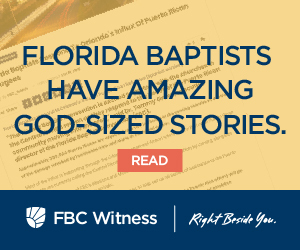 But every Florida Baptist can attend seminary classes in a location within 90 minutes of their home or through an online distance learning program. Working through New Orleans Baptist Theological Seminary, the Baptist College of Florida and other SBC Seminary extensions, Florida Baptists have access to accredited theological education.